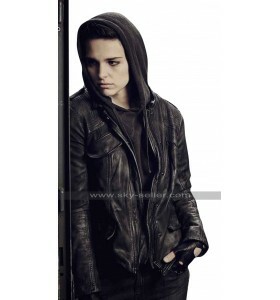 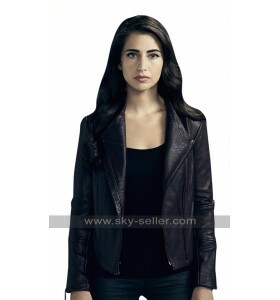 Annie Landsberg Maniac Long Length Cotton Coat A trendy coat is a must to have hands-on during th..
R Logo Riverdale Hoodie Blue Cotton Jacket Unique clothing always plays a very significant role i..
Quantico Alex Parrish Leather Hoodie Jacket Black is always something that falls under the catego..
Sara Serraiocco Counterpart Leather Hoodie Jacket It was previously considered that only the make..
Eliza Scanlen Sharp Objects Satin Jacket Women are usually the ones who never get satisfied with .. 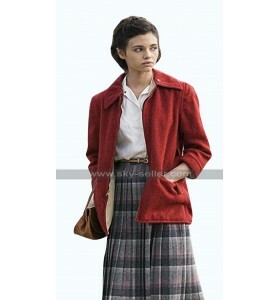 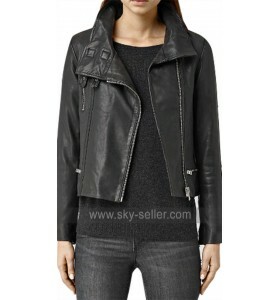 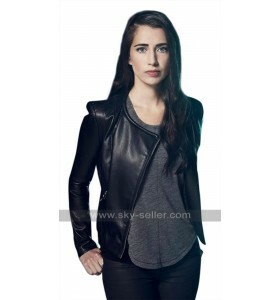 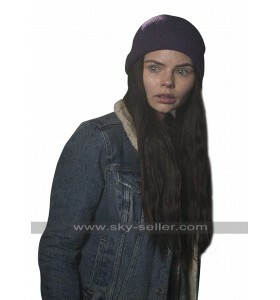 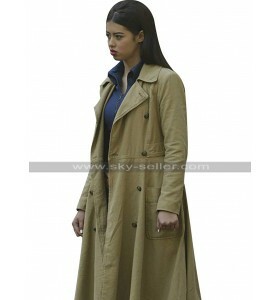 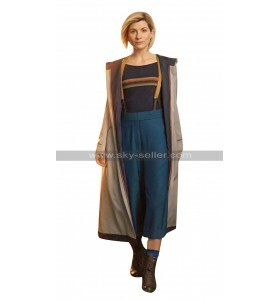 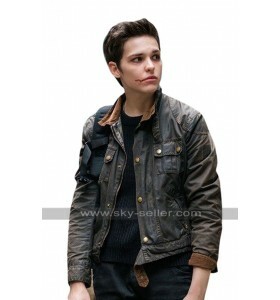 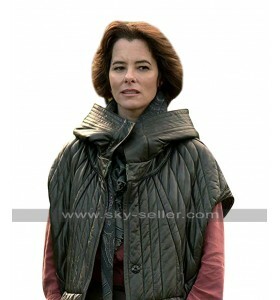 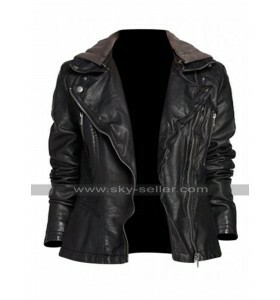 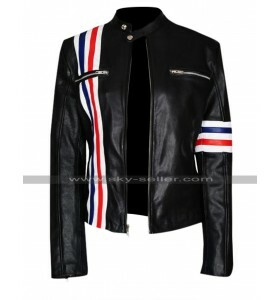 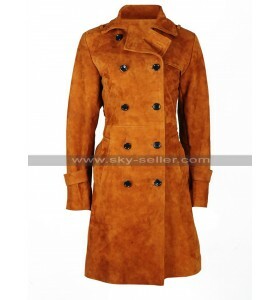 Beyond TV Series Willa Black Jacket The clothing carried by celebrities is always very appealing ..
Willa TV Series Beyond Black Jacket This Short Jacket is more like a coat and blazer and looks pr.. 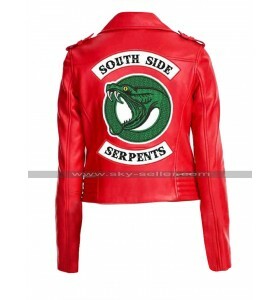 The Flash Danielle Panabaker Leather Coat This coat is a beauty which must always be in the hands..
Future Man Tiger Black Biker Leather Jacket Enhancing the entire personality with an outclass loo..
Rachel Keller Legion Black Wool & Faux Leather Jacket This black leather jacket is an inspira..
Riverdale Madelaine Petsch Southside Serpents Jacket Women are always crazy about dressing upon t.. 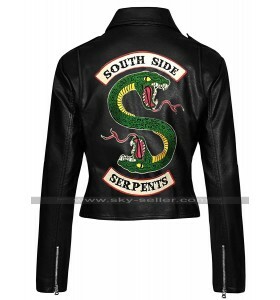 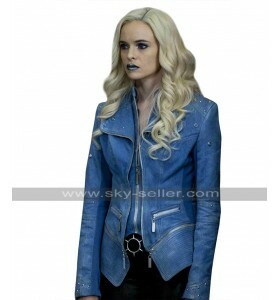 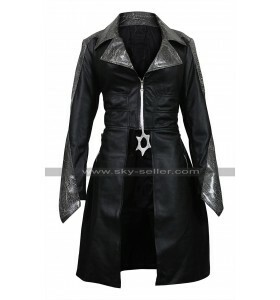 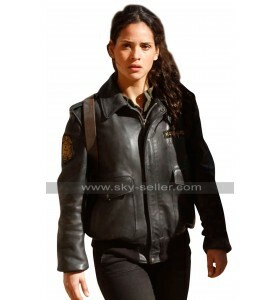 AGENTS OF SHIELD 3 MELINDA MAY JACKET Melinda is a character that appears in the 17th episode of ..
Riverdale Southside Serpents Leather Jacket Are you a fan of leather jackets and that too in a sh..
Emerald City Tv Series Adria Arjona (Dorothy Gale) Black Jacket Adria Azona is a beautiful actres..